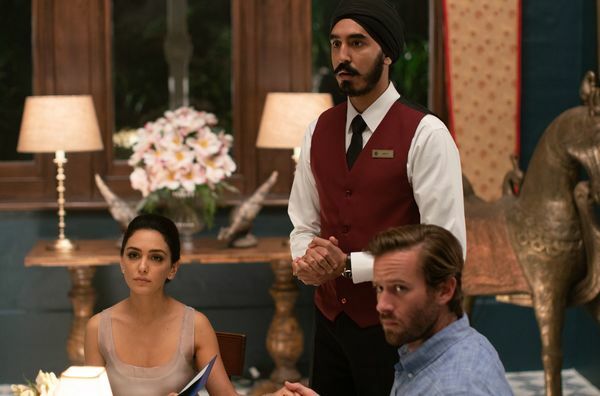 First look at Vanessa Kirby in 'Fast and Furious' spin-off "Hobbs and Shaw"
Hattie like long walks on the beach and tipping back tequila with Luke Hobbs! 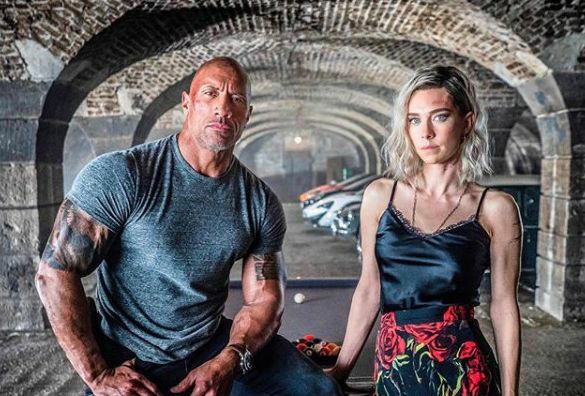 Say hello to the newest member of the "Hobbs and Shaw" family, Vanessa Kirby! The fierce Mission Impossible - Fallout star has signed on to play a badass MI-6 agent and sister to Dwayne 'The Rock' Johnson’s new international ally, Deckard Shaw (Jason Statham). 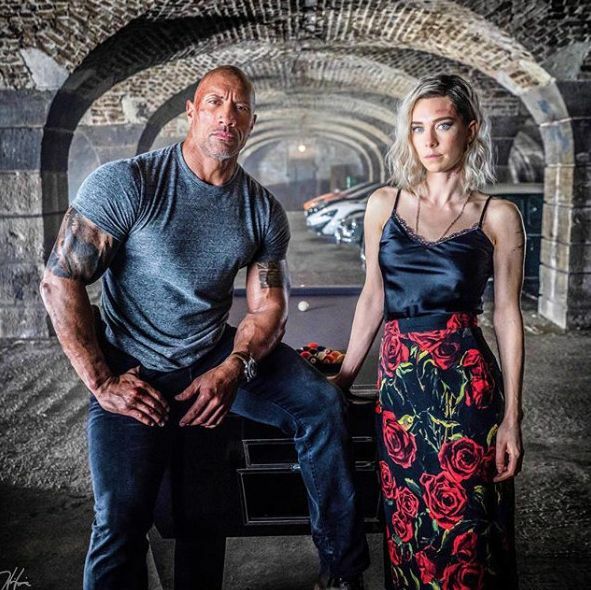 Johnson dropped the first image featuring he and his “homegirl” Vanessa Kirby kicking it on the set of the Fast and Furious spin-off. 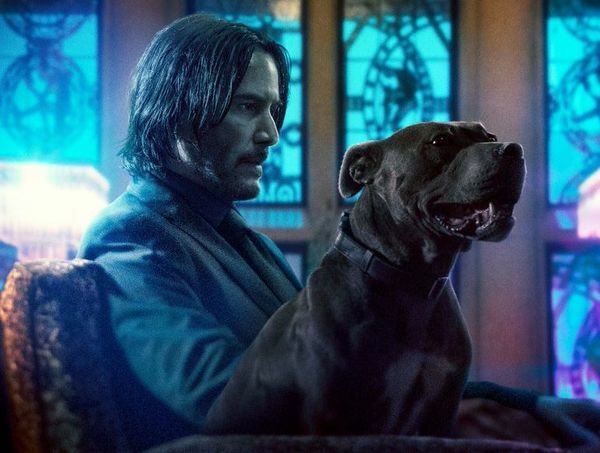 While we have yet to hear a rebuttal from Statham's Deckard Shaw, it should come as no surprise to see Johnson stoke the proverbial fire in what appears to be a sibling rivalry between big brother and little sister. Universal’s ‘Fast and Furious’ spin-off is written by longtime series writer Chris Morgan and directed by John Wick and Deadpool 2's David Leitch. 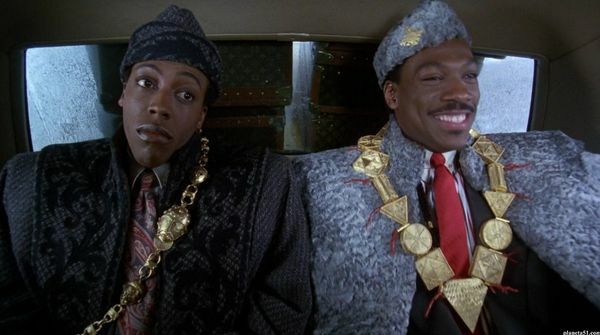 Though an official plot has not been revealed, it’s likely “Hobbs and Shaw” will exist post-Fate of the Furious timelines following U.S. special agent Luke Hobbs (Johnson) and former British Military Operative, Deckard Shaw (Statham) in a global adventure opposite the film’s baddie played by Idris Elba! No word if Helen Mirren or Luke Evans will reprise their roles as Deckard's mother and brother as seen in Fast and Furious 6 and The Fate of the Furious. In the spirit of family, "Hobbs and Shaw" will also feature Dwayne Johnson’s onscreen family including his daughter Samantha (previously seen in Furious 7 and Fate of the Furious), his mother Sofia, as well as his five brothers: Jonah, Cal, Tim, Matt and Alex. Ray Donavan's (and MIAMI VICE's) Eddie Marsan recently joined the cast in an undisclosed role. With production currently underway, I would expect to hear additional casting news, including who else will join the familial ranks of either House Hobbs or House Shaw ! Universal's spin-off is slated for release August 2, 2019!